Will you be making an Easter basket for a little one in your life? 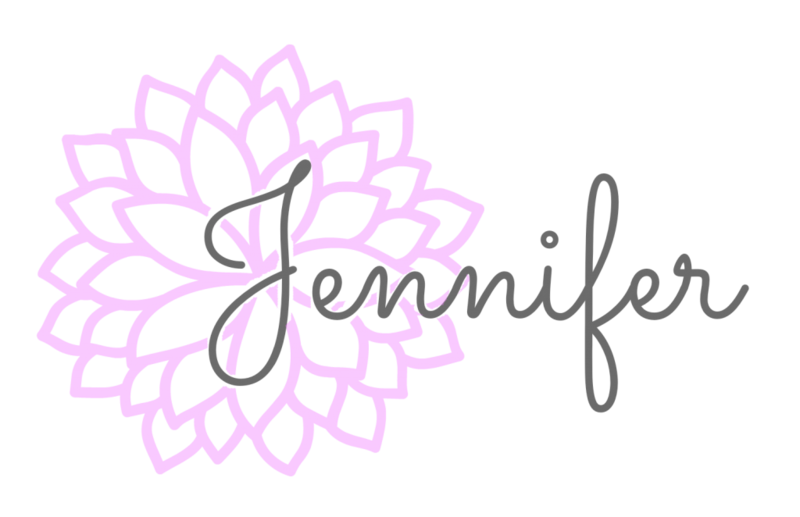 Would you love to win a set of Clover Amour crochet hooks? If so, then join us for the 2017 Easter Basket Contest! 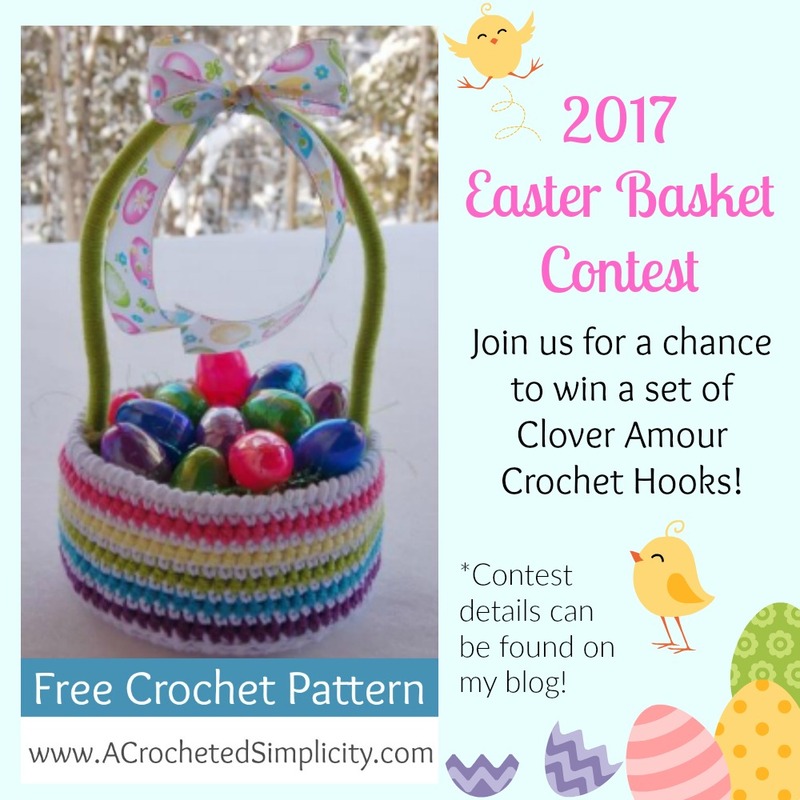 Complete a basket and be entered for a chance to win a set of the Clover Amour crochet hooks pictured below. There’s only one main rule! 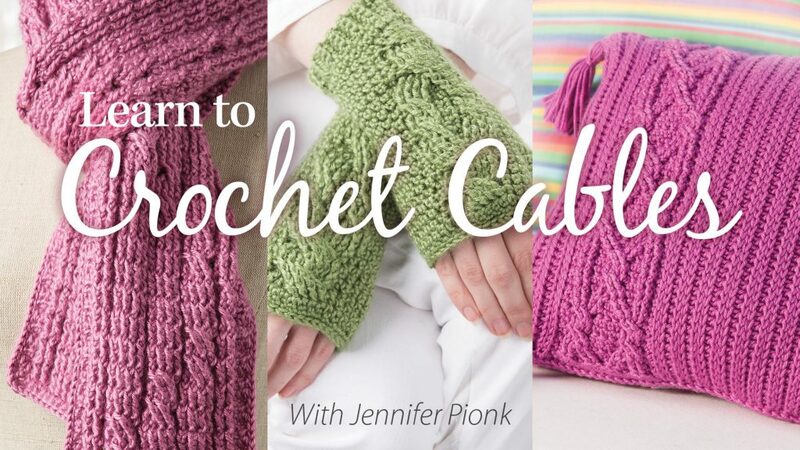 Click on the graphic below to be taken to the free pattern! Post a photo in the group by midnight PST, Monday, April 17, 2017. Projects will be voted on and (1) Grand Prize Winner will be chosen by a group of my designer friends. The winner will be posted, here and in the group, by Wednesday, April 19, 2017. (5) Winners will be randomly chosen using a number generator and each will receive a pattern of choice from my Ravelry Shop!